Low maintenance condo living! 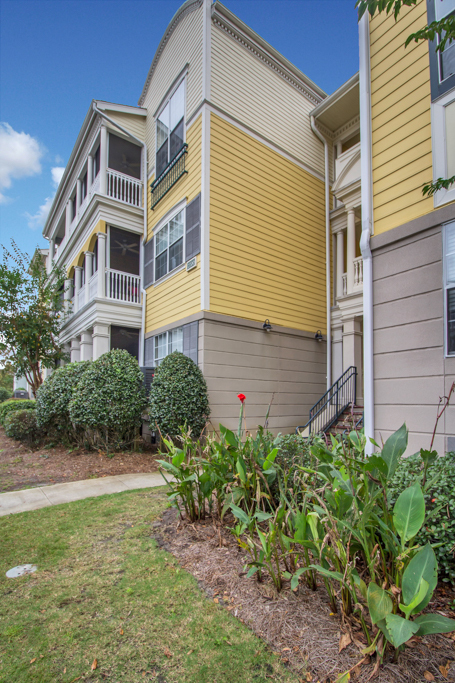 This lovely 2bd/2ba third floor condo is located in a beautiful gated community on Whitemarsh Island! NEW HVAC unit! Fresh paint! Split plan! 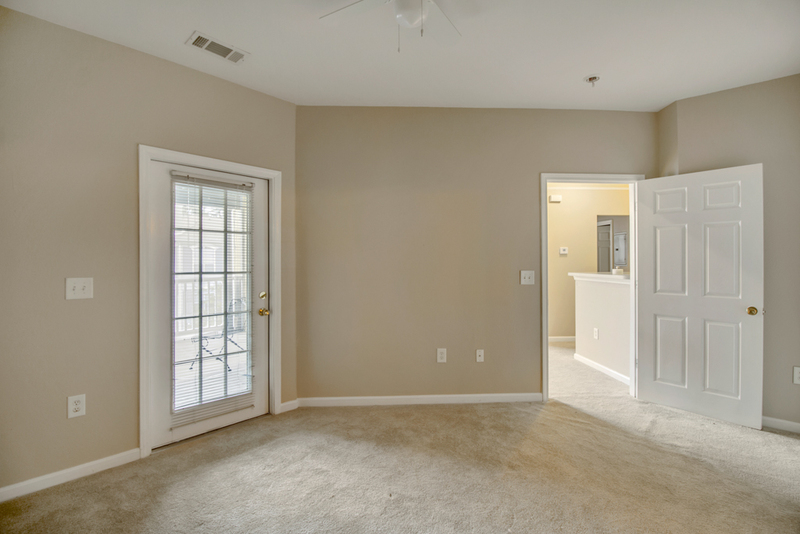 Tall ceilings and crown molding throughout! Open living area with wood burning fireplace! 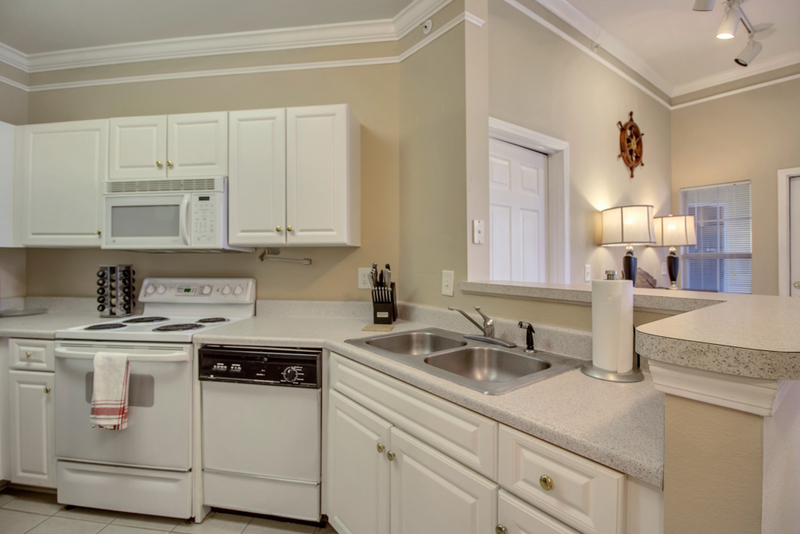 Stainless appliances in kitchen! 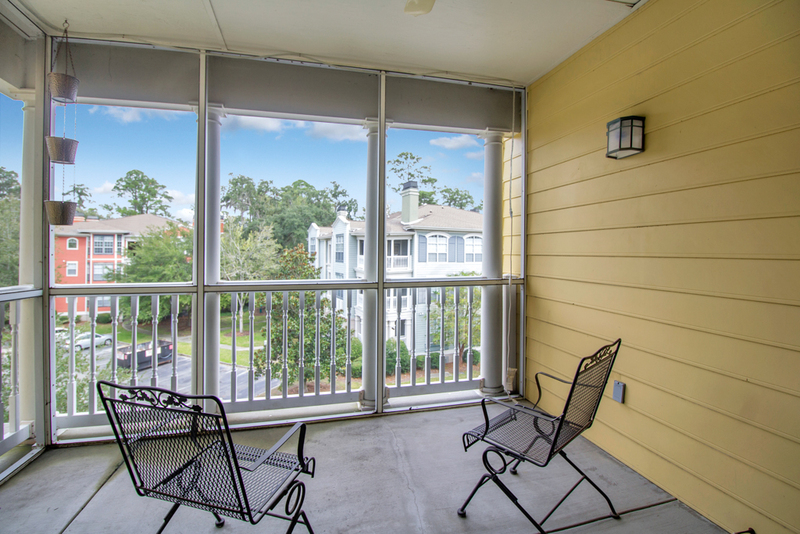 Screen porch with access from both the living area and master bedroom suite! 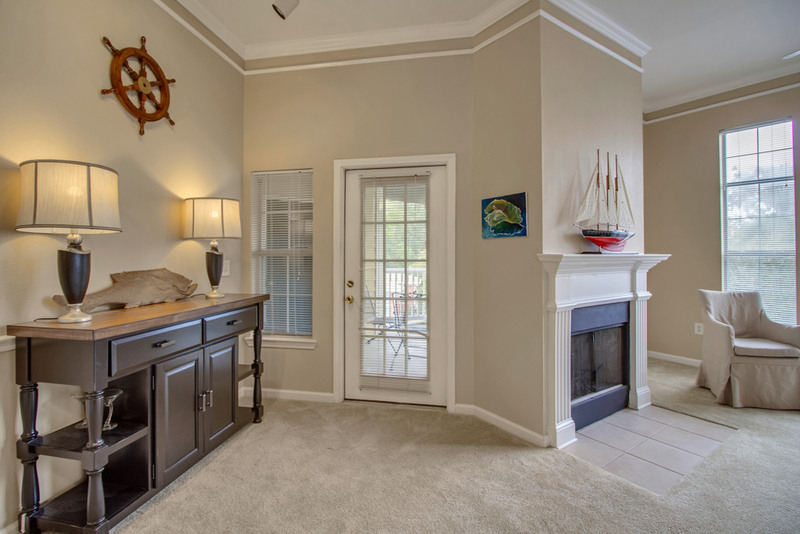 Fabulous amenities including a gorgeous clubhouse with pool and fitness facility! Will not last! 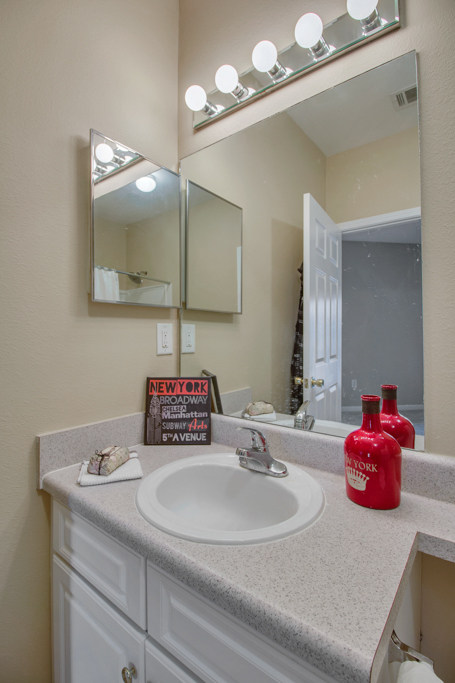 To view more information about 2731 Whitemarsh Way Savannah, GA, 31410, including pricing and pictures, click here!